What Type of Passport Do You Need? 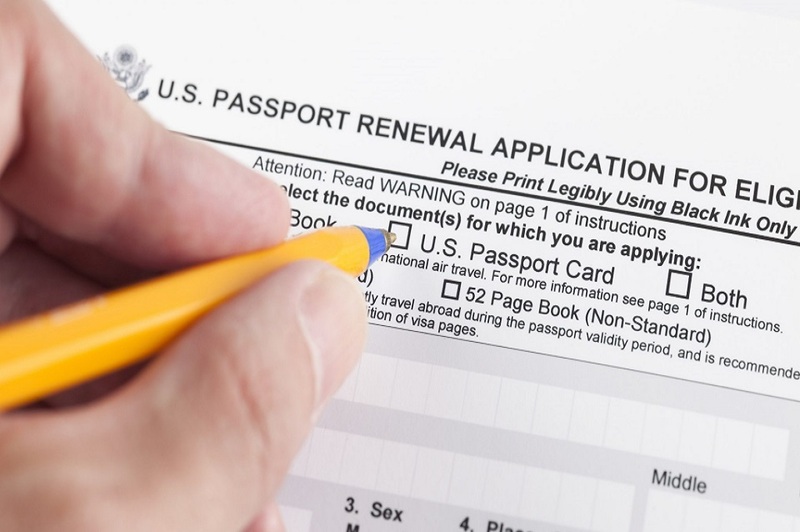 A Passport Renewal is for passport applicants that were issued an ADULT passport within the last 15 years. A New Passport is for first time passport applicants that are age 16 or older that have had a passport before. 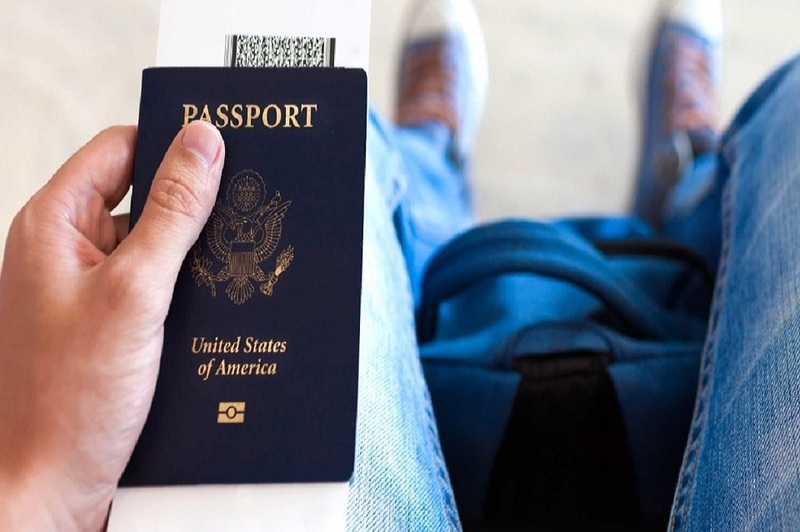 If you have lost your passport or had it stolen, then a lost passport is the correct application for you. If your child is under 16 years old.Even if he or she had a passport before then a child passport is what you need. 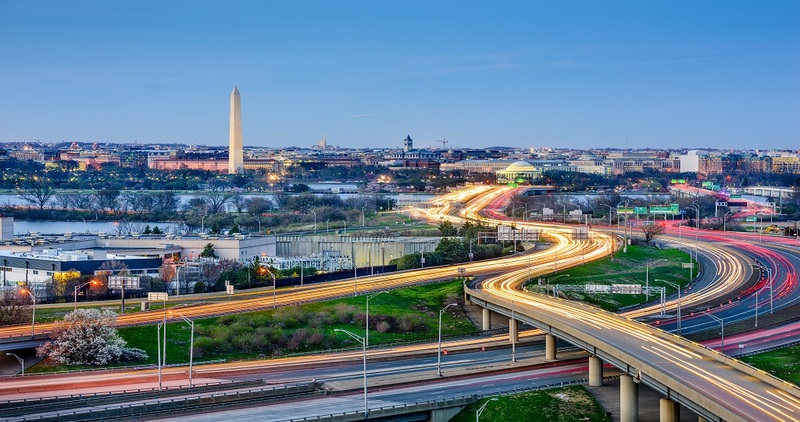 This service is for United States citizens that currently have a valid passport in their possession and require additional passport passport for international travel.Second Passport is all you need. 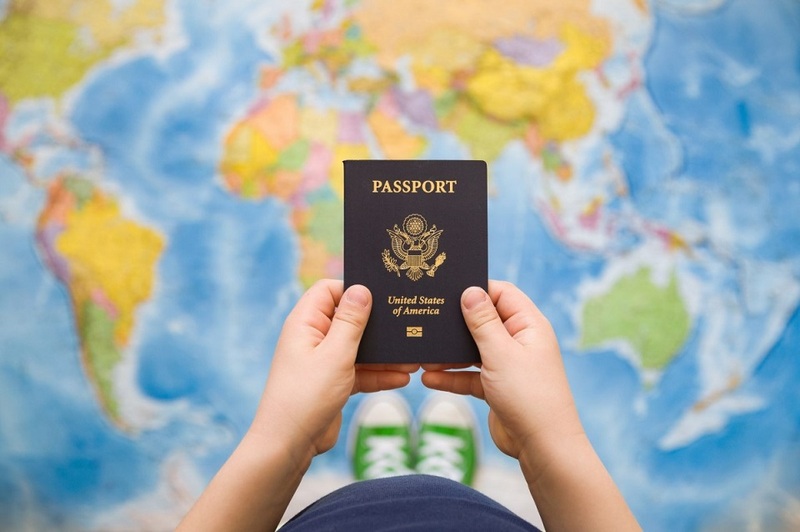 Applications for a Passport Name Change are for U.S. citizens that currently have a valid passport in their possession that was obtain after the age of 18 that have had their name recently legally changed. Damaged passports are not valid for travel and must be replaced. This process applies to applicants who need to replace a passport that has been damaged or is in very poor condition. 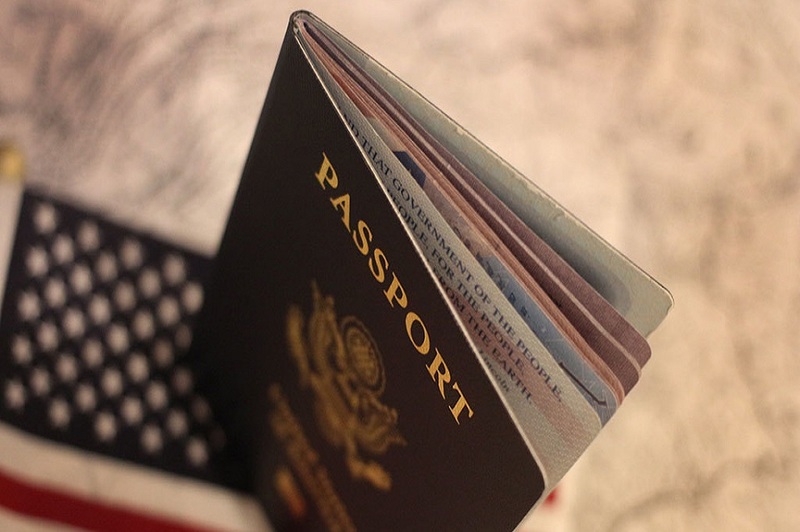 A Passport Card will allow a U.S citizen to enter the U.S at land border crossings and sea ports-of-entry from Canada, Mexico, The Caribbean and Bermuda. The Passport Card Real ID can be used for domestic air travel. Leading passport & visa expediting company. Over 25 years passport expediting experience. 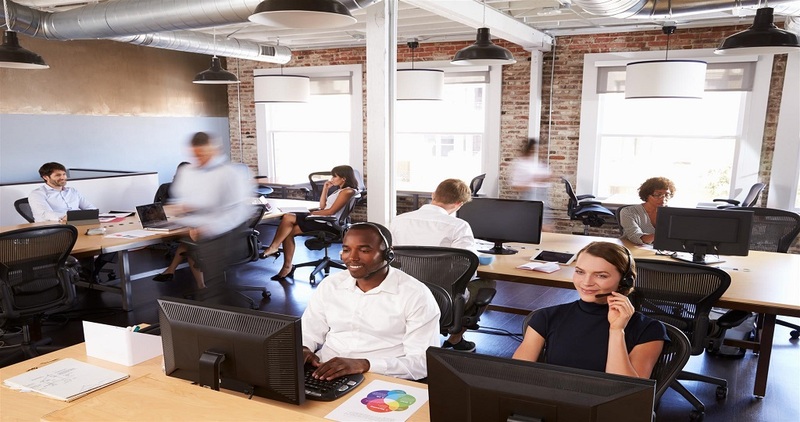 One on one customer service with personalized attention. Guarantees to process your passport application within your requested service time frame. Preferred relationships with all the major embassies for travel visas. Secure & confidential process. Fastest and most affordable option available to obtain an expedited passport or travel visa. 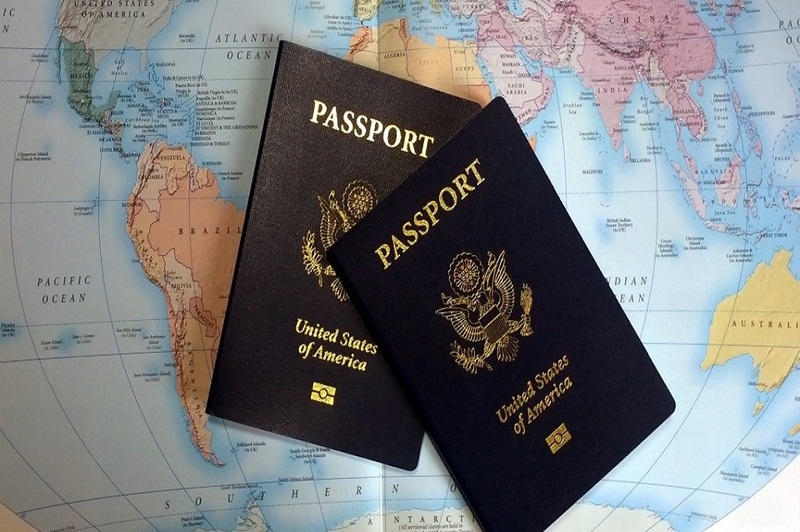 Guaranteed availability with passport agencies and can obtain a US passport in as little as 7 hours. If you need your travel documents within hours or a few weeks, don’t wait another minute. When you place an order with us, you are placing an order to use our courier services to expedite your passport or visa application. 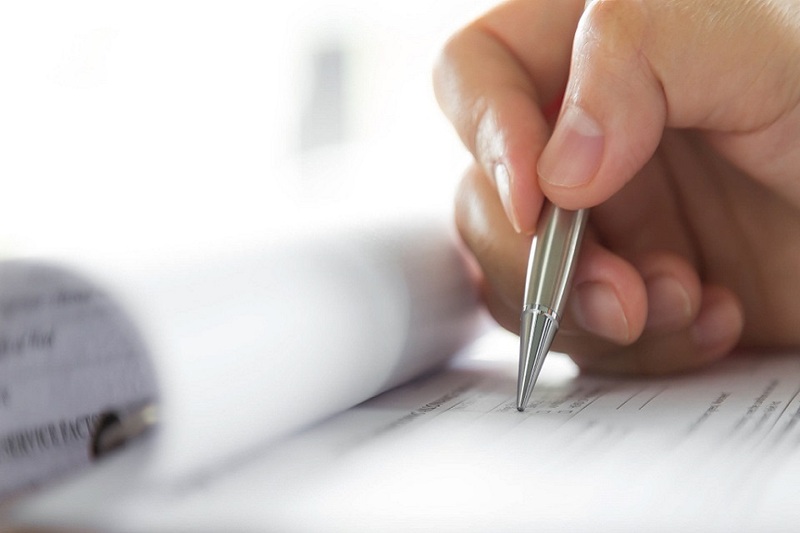 We will hand carry your application, photos and supporting documentation to a passport agency office, where we have been granted guaranteed daily availability. To expedite a passport mean to increase the speed in which a passport is processed. 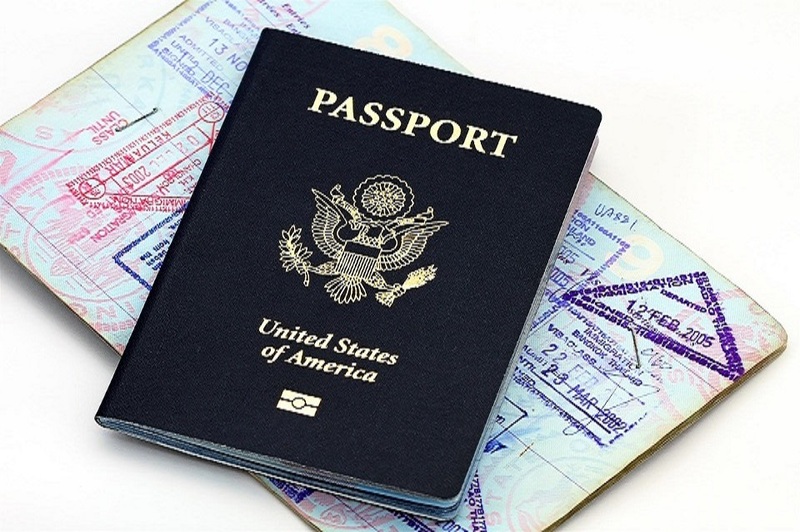 Fast Passport Center is a passport expeditor specialize in rush passport and visa services. I can’t say enough good things about this company. Their prices were the best I found and they were able to get our visas for Kenya, Uganda, and Tanzania in a fraction of the normal time. Their customer service updated us every step of the way. I would definitely recommend them to my friends and family.